This summer will be an interesting one for Chelsea. While it is always expected to see players come and go, I believe this summer will be the final one of transition for the Blues. Throughout the first two seasons of Jose Mourinho’s homecoming, he has made adaptations to the squad, buying and selling players, and helping transition the old guard into the new guard. This off-season should be when Jose gets to put the finishing touches on his squad. So although Chelsea will bring in a few new faces, I think there will be several players leaving this summer as well. The first person who has already confirmed their exit this summer, is long time stalwart, Petr Cech. The Czech international has been in superb form this season, despite his backup role. The keeper is just 32 years old and can be more than effective starting in a top club for a few more years. He is well within his right to seek first team football and considering all he has done for the club, Chelsea fans should support his departure. Hopefully, we can avoid seeing him line up for another Premier League team like Arsenal or Liverpool. I think he could start right now at Real Madrid, as Iker Casillas has been more than underwhelming. While Cech would certainly be an upgrade for PSG, Sirigu is a very good goalkeeper and they would be best advised to stick with him for the long term. I also think Cech would do well in Juventus or AC Milan as Buffon’s career has to be almost over, and the Czech international would absolutely offer an upgrade over Diego Lopez. 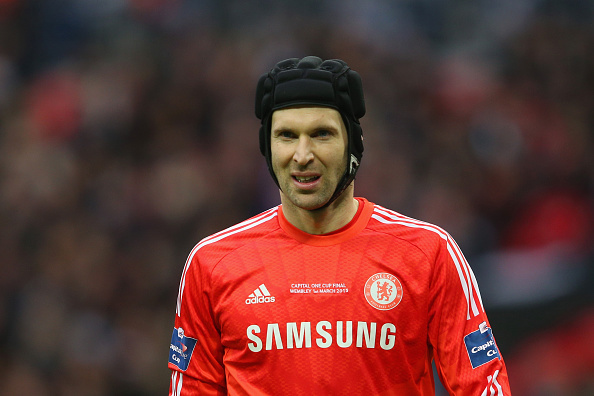 Either way, we will bid farewell to Cech this summer, leaving John Terry as the last true member of the old guard. I also believe we will see John Obi Mikel exit this summer. And it’s about 2-3 seasons late. Mikel has always underwhelmed in a Chelsea uniform. Since his signing in 2006, the Blues saw him as a strong point in Chelsea’s defensive midfield. However, he has done nothing but disappoint, in my opinion. 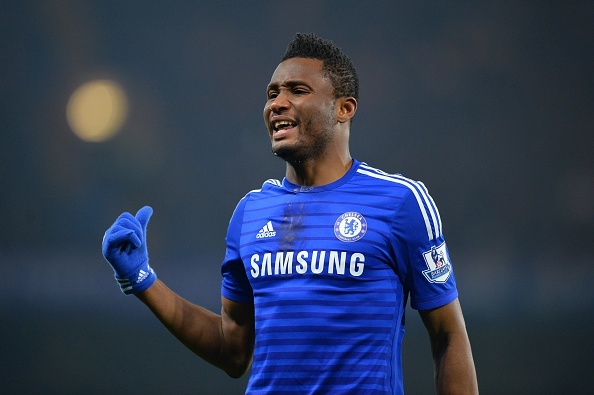 Has John Obi Mikel overstayed his welcome at Stamford Bridge? Mikel provides a good option for rotation or to close down the midfield. However, he is a sloppy passer and fails to contribute anything to the Blues attack. He actually passes the ball backwards about double the amount of time he goes forward. He stalls Chelsea from progressing higher up the pitch. I feel that he should be given his marching orders this summer. I am sure several teams would be interested in signing Mikel, with Turkish club, Galatasaray being connected with the Nigerian for the last couple of summers. 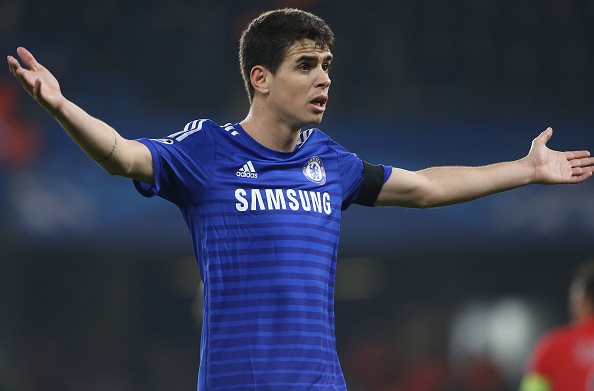 Oscar has to be one of the most frustrating players to play for Chelsea in the last few seasons. There is no doubt that the Brazilian is beyond talented, and has the potential to be one of the best CAMs in the world. However, his failure to realize this potential is nothing but infuriating. In the first half of his first three seasons, Oscar has been in splendid form. He often is the centre of Chelsea’s attack, distributing and scoring beautiful goals. However, in every season so far, the Brazilian has been off the mark for the second part of the season. His first year it was blamed on adjusting to England, and the second season, people believed his thoughts were already on the Brazil World Cup that summer. So what’s his excuse this season? Is it that he just doesn’t have the work ethic to make it through a season, or that he is just simply overrated? Either way, there is simply no excuse for allowing this tail off for three seasons running, regardless of the excuse. I often hear that he could be fatigued, but this simply can’t be true. Mourinho rests him more than often, and if he is still fatigued, then he is simply not in shape enough to be playing in the Premier League. Chelsea need an attacking midfielder who is the focus of attack. That’s how it looks when Cesc Fabregas moves up into that position. There are several other young attacking midfielders that Chelsea could move for, and this is the summer to do so. I think they could make a fairly good sale by allowing Oscar to leave this summer, most probably Juventus. Chelsea should then turn to Tottenham’s Christian Eriksen to replace the Brazilian.